DESIGNER WEEKENDS: CRAFTY VACATION MEMORIES! Stores around town have changed over their windows to feature cozy wool sweaters and a few rainstorms this week lead us to believe that fall might be around the corner. It's been a record breaking hot summer, and we've made the most of it by enjoying vacations with friends and family. We thought it would be a great idea to put on our crafting caps and discover artistic ways to preserve our vacation memories. Below are some of our favorite ideas. Take a road trip? Martha Stewart gives us a fun idea for turning our road trip maps into art. Lisa Storm gives us step by step instructions on her blog, Fiskars Craft, to create these darling memory jars. Create one for every vacation destination! 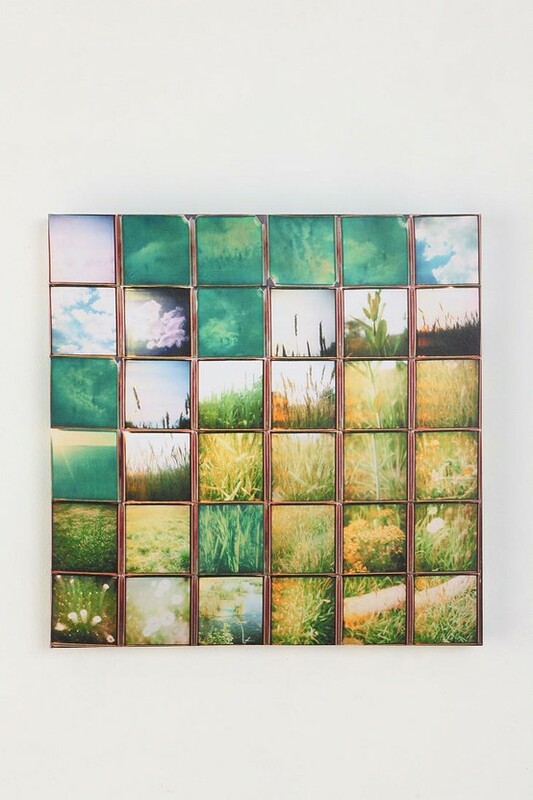 After finding inspiration in an art piece from Urban Outfitters, Mandy, of 'This Girls Life' decided to create her own art wall using nature photos. See how on to make your own on her blog. 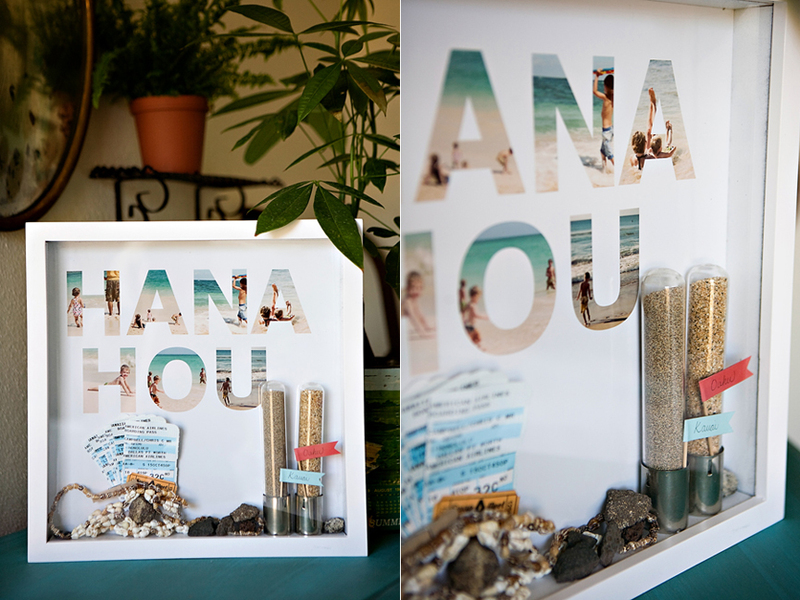 What a creative way to showcase your beach and camping photos! If you hopped between cities, why not turn subway and highway maps into cool coasters? Learn how on the Almost Never Clever blog. Turn your sand, ticket stubs, and photos into 3-dimensional shadow boxes. Fill a wall with shadow boxes from everywhere your travels take you! Learn how from Ashley Campbell on the blog Design Aglow.